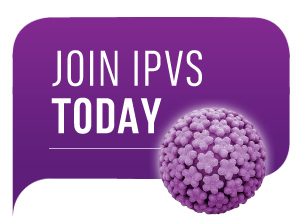 Role: To develop an educational platform by providing educational material on HPV related topics and to set up links with other educational platforms. To manage a forum on IPVS website where specific topics can be proposed. To review material of interest like such as WHO/CDC/PATH and other websites to share resources and content. To work on sharing evidence and how to develop evidence.